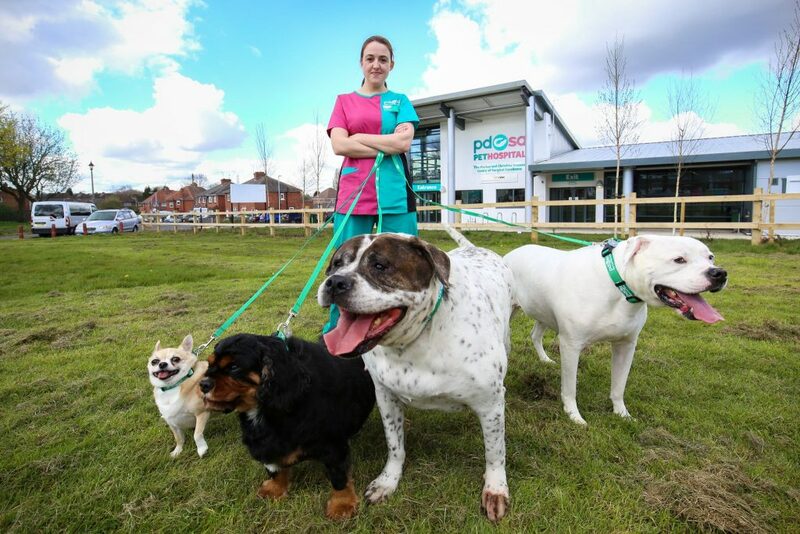 PDSA Pet Fit Club photography. . Picture by Shaun Fellows / Shine Pix Notes to Editors At PDSA we believe that every pet deserves to live a happy and healthy life. 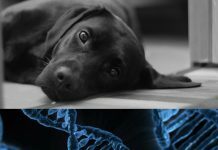 As the UKs leading veterinary charity, with 51 Pet Hospitals and over 380 Pet Practices, we strive to improve pets lives  through prevention, education and treatment. 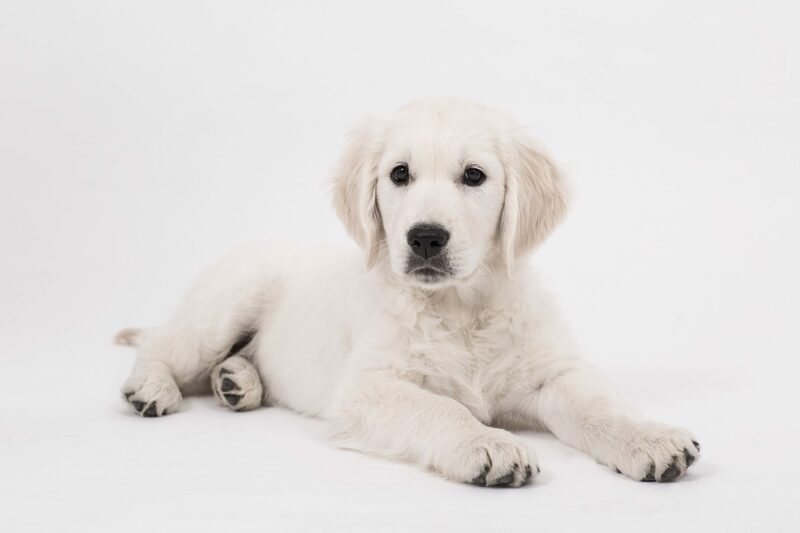 Every year our dedicated veterinary teams carry out 2.7 million treatments on 470,000 pets. 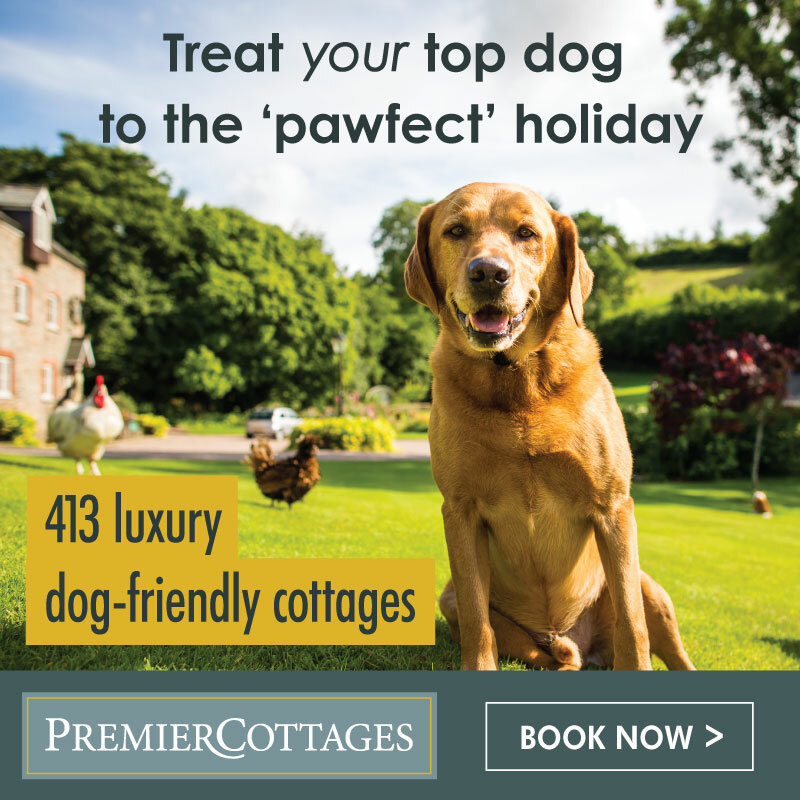 For media enquiries contact the Press Office on 01952 797234, email pr@pdsa.org.uk, or visit www.pdsa.org.uk/mediacentre. 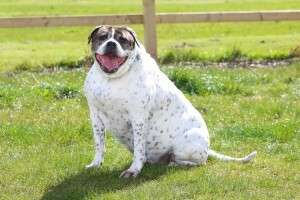 American Bulldog pair Cilla and Shyla are a shocking 8st 8lbs (54.4kg) and 7st 13lbs (50.2kg) respectively, thanks to their owner regularly indulging them with carb-loaded treats, including crumpets, pasta and biscuits! 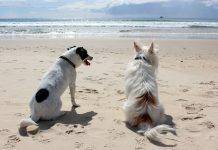 But Cilla and Shyla are in it together – they need to lose almost 4st (24.6kg) collectively to get back to a healthy size. This bowling ball of a Chihuahua is Tyty, who achieved his size by bullying the other dogs in his household and taking far more food than he needs, and even stealing sugary treats directly from his owners. This has led to him weighing almost a stone. Tyty isn’t the only food theif in the competition; four-year-old English Bulldog Ethel is a snack-stealer, and her family admit to spoiling her with treats as well. 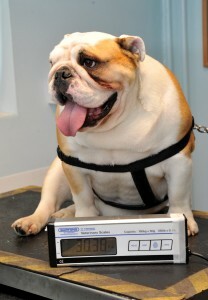 Ethel’s weight ballooned last year after she tore her cruciate ligament and couldn’t exercise much. She now weighs in at 4st 13lbs (30.3kg) – making her 50% overweight. Also involved in the competition are several fat cats and even an overweight rabbit named Pebbles, whose aversion to rain led him to spend many a lazy day indoors. Altogether the 13 contestants weigh a combined 46st 8lbs (296kg!) – but this lot are just the tip of the iceberg. 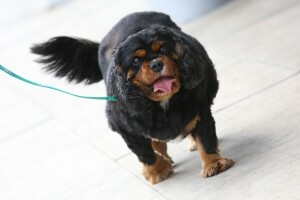 Pet obesity is now endemic in the UK, with one third of all dogs classed as either overweight or obese. 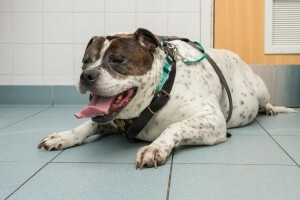 It’s a problem that is set to get worse too; a PDSA report into animal wellbeing found that four in five vet professionals believe overweight pets will actually outnumber healthy ones by 2019. 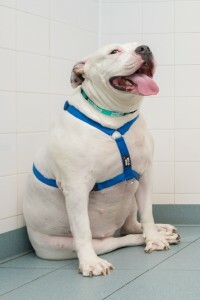 Nicola Martin, PDSA Head of Pet Health and Welfare, said: “Pet obesity is a serious issue affecting millions of UK pets. 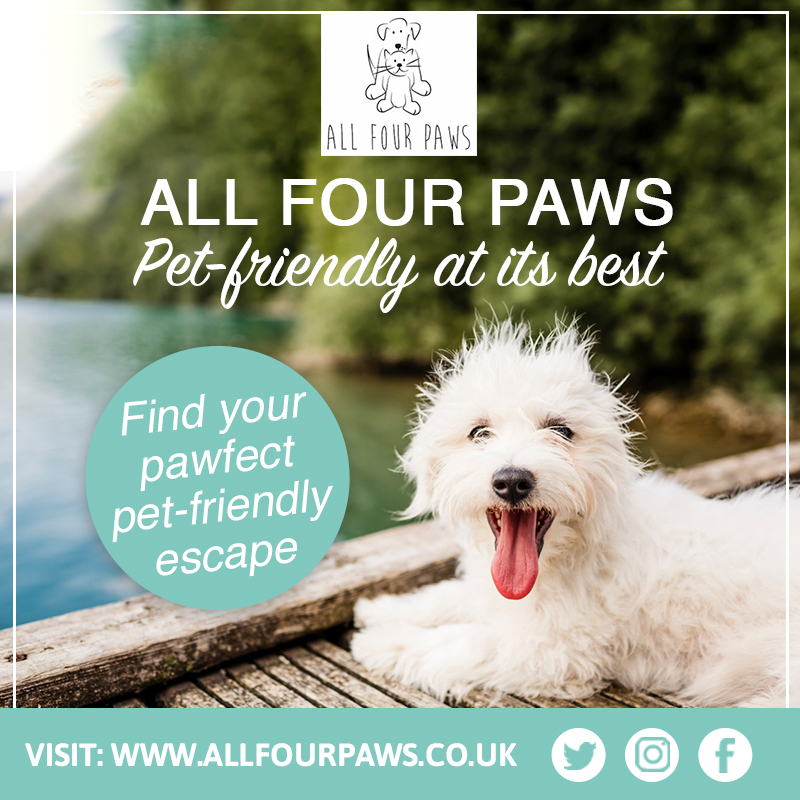 Like humans, pets carrying excess weight risk developing serious health conditions such as diabetes, arthritis and heart disease. It can even shorten their lives. We are looking forward to the ‘after’ pictures! 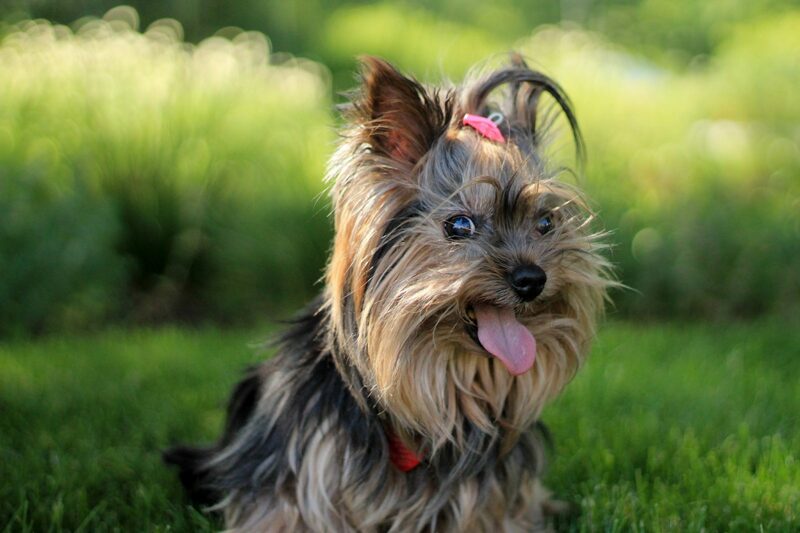 Next articleCan you give Beau a home?